changed the graphic options from high>medium or medium>low? Do you have the winter map unticked? Sorry my bad. 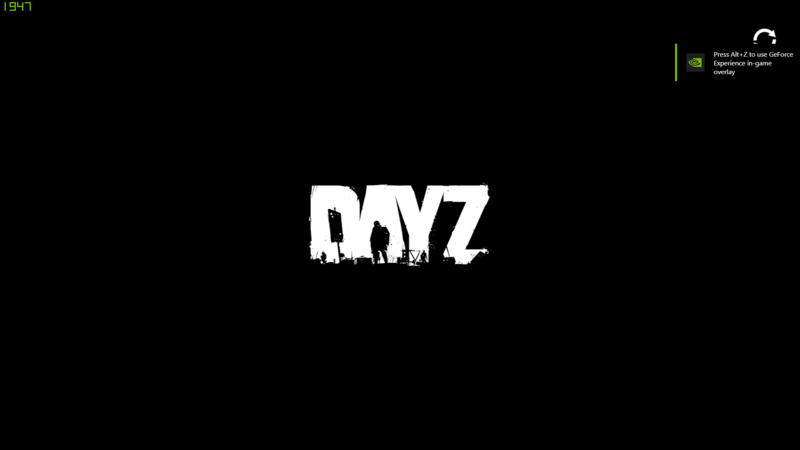 Turns out I need to use the mod on the normal dayz installer. Lmao sorry about that.